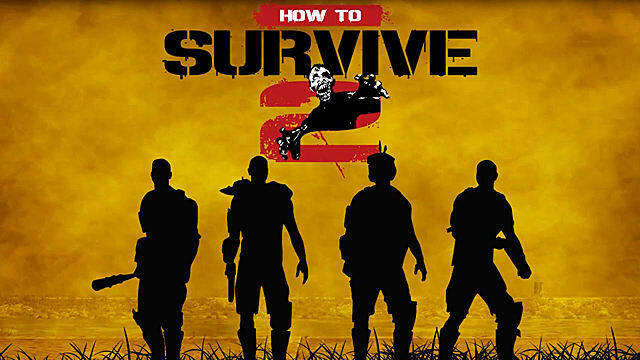 EKO Software and 505 Games have finally released a complete version of How To Survive 2 after a whole year of Early Access. 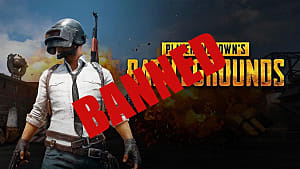 All public servers of this online zombie survival RPG have been wiped so that everybody can start their new gameplay from scratch. 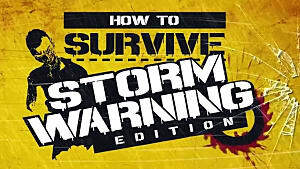 How to Survive 2 is quite challenging, and you need to be well-prepared before roaming the post-apocalyptic city of New Orleans. This guide will give you all the necessary tips on how to manage and level up your characters. 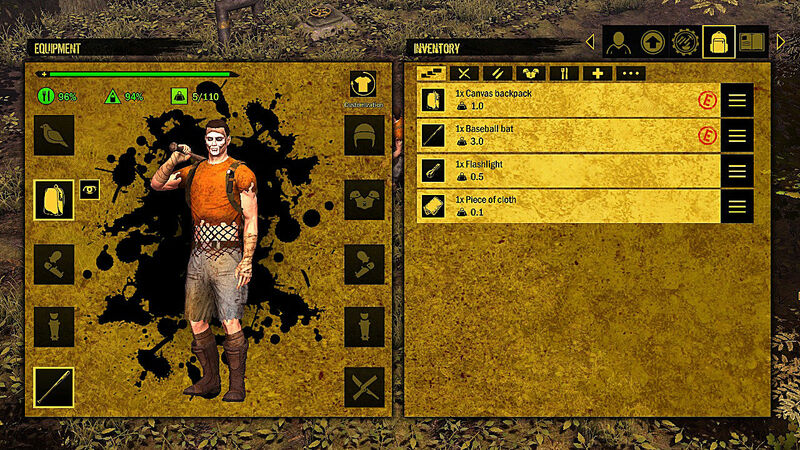 Your inventory has a weight limit, which can be safely crossed only with the help of additional backpack. 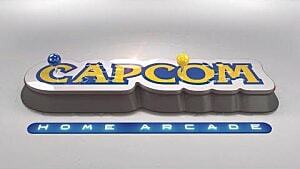 If you can’t find one, then expect getting slower and losing your stamina quicker. This can be dangerous, as you would be much more vulnerable to being trapped by zombies. When you can’t carry extra items anymore, you can store them inside your personal crate at the Kovac’s Bunker. 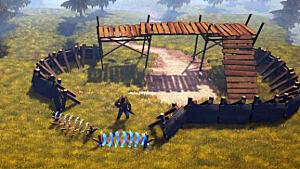 This is the most convenient way, since you will have access to your crate at any camp in the game. Tools – craftable items that can be used for building various items using recipes. 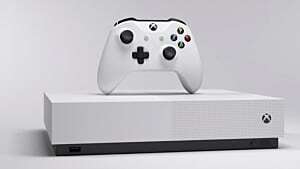 Building parts – items that are necessary for upgrading your buildings and base. 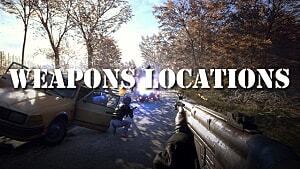 Metal parts – you will find some metal items in the game that can be melted into other usable parts. Resources – this category includes everything from herbs and foods to animal hides. Misc. – items that cannot be used for crafting or upgrading. 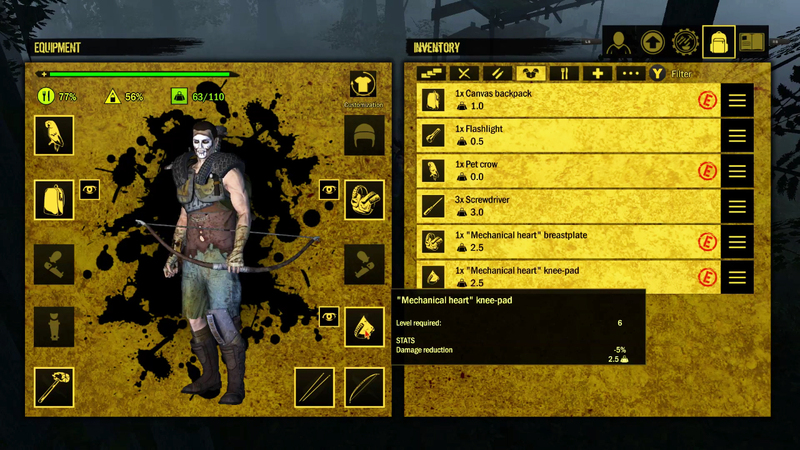 The main source of your character’s survival in How To Survive 2 is the equipment and armor and how well you can use it. Usually, the best way to gain a solid armor is to craft an entire set. There are four main items that make a full armor set you need to equip your character with: helmet, breastplate, bracers and knee-pads. Your armor of choice should not reduce the speed of movement too much, as you need to run away from those zombies, and armor tends to weigh a lot. At the same time, it has to absorb enough damage for you to survive long enough, so don’t be too greedy on the valuable components. 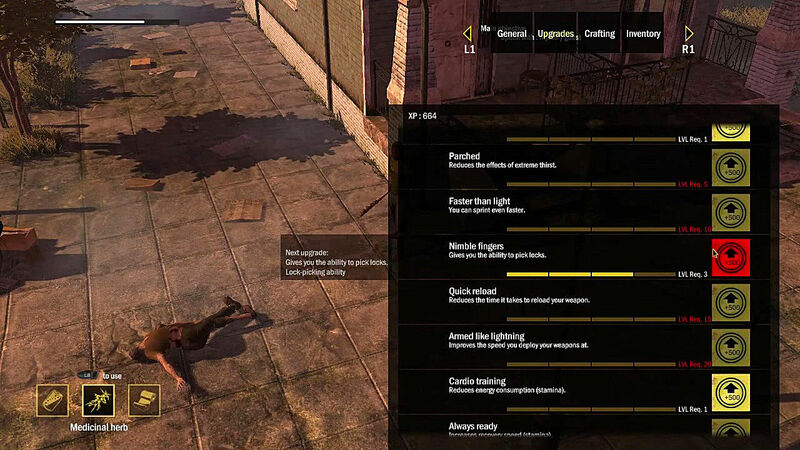 Earning XP in How to Survive 2 is really simple – all you need is to accomplish quests and kill as many zombies as you can. However, managing your hard-earned XP is a totally different story. First of all, you need to spend your points on your Player Level, which is directly influenced by the Camp Level. This means that you can level up only in connection with your camp. 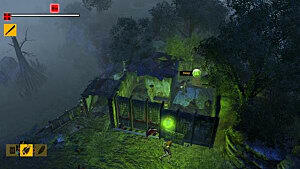 Now, consider that the higher your Camp Level is, the higher level zombies will attack it. For example, if your Camp Level is 10, then expect the hordes of zombies of the 10th level, if your Camp Level is 20, then expect zombies of that level, and so on. So, be careful when you level up both your camp and your player, since you need to make sure that you can withstand the attacks. The last thing is your Player Skills. The best advice here is to invest your XP into as many Survival Skills as you can, and maybe put some into Combat. The first skill that you should get is Nimble Fingers (available at Level 3) – it’s basically a lock-picking skill that is of utmost importance. If you don’t have enough XP for other skills, then just go out and kill some more zombies or replay your quests again on higher levels of difficulty until you have enough for your next upgrade. 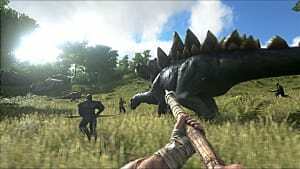 Come back soon for more How to Survive 2 guides at GameSkinny! 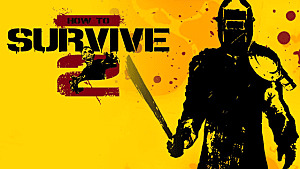 How To Survive 2 Review: Back at it Again!